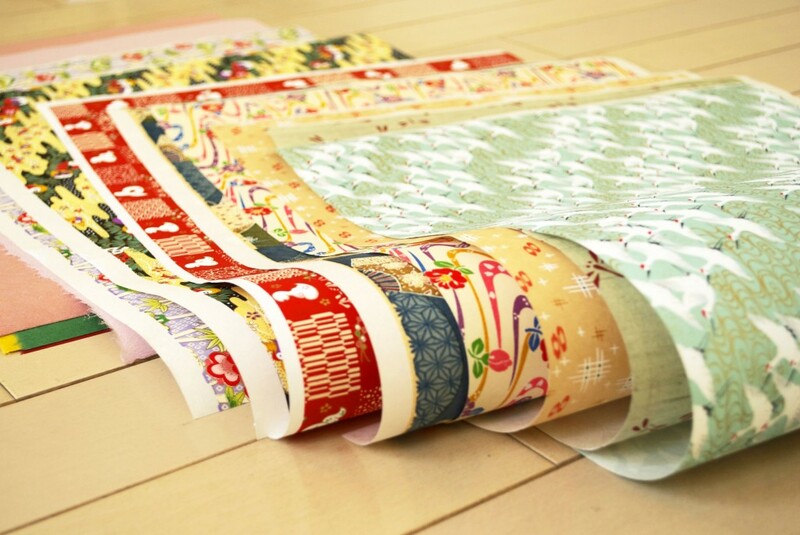 Washi is the special paper of Japan, and compared to Western paper, each fiber is long. For this reason, it is strong and has unique austereness and warmth. Washi is an inevitable part of Japanese lifestyle, and still today washi is used for notes, paper for shodo (art of calligraphy), sensu (folding fans), and shoji-gami (sliding-screen paper). Since the Meiji Period (1868-1912), the production of washi has declined due to the import of Western paper, yet in recent years washi is used as a material for interior goods among others.